I know, I know!! Everyone's affected with this summer heat, it almost reaches 42 heat index in Metro Manila everday. But there is an effective way to make the summer cooler and to have a convenient time with family without sweating to much and do things you wanted. Samsung Digital Appliances introduces the Samsung AR7000, designed to end the summer dilemma of every Filipino family. It delivers powerful cooling through its triangle architecture, to ensures faster and corner-to-corner cooling in rooms. 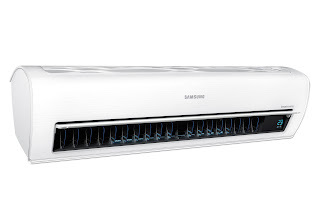 The improved width and angle of its outlet, extra v-blades, and bigger fans ensure that air is cooled and expelled faster and further compared to the usual air conditioner. It has also been designed from the ground up to be outstandingly efficient so that cool air reaches every corner of the room. With this, heat will definitely be eliminated from every spot in the house, making it a more comfortable haven for families even during summer. 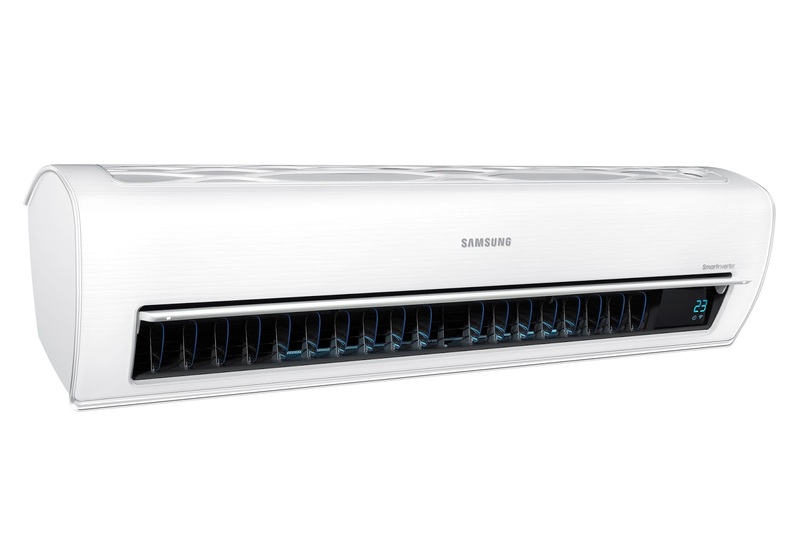 The Samsung AR7000 also features an energy-efficient Digital Inverter that helps maintain the desired temperature without frequent switch-on and off, thus consuming less energy. It automatically adjusts its speed in response to the changes in room temperature, optimizing power usage when cooling, and reducing overall energy consumptions compared to fixed-speed compressors. These innovations allows you to enjoy refreshing cool air from Samsung AR7000 that only costs Php 3.81 per hour*. This figure demonstrates Samsung AR7000’s cost-efficiency and practicality that makes it the best choice to survive summer’s everyday heat. You do not have to spend around Php 40.00 for an ice cream that can be finished within 10 to 15 minutes, where the cooling sensation can only last for an hour. There’s no need to go to the nearest halo-halo store and spend Php 25.00 for a cup of halo-halo that will melt in 30 minutes and cool you down for no longer than 6 hours. No more staying in the mall for almost 12 hours and paying Php 50.00 for the parking fee as well. You can do away with these quick-fix solutions as Samsung AR7000 lets you enjoy the comforts of your home while experiencing longer cooling for less, making it a good investment in the long run. 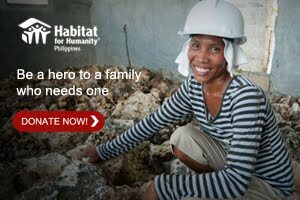 Filipinos only want what’s good for the family, however, cost is often a barrier. The Samsung AR7000 addresses this problem by providing families with the utmost comfort they need in their homes and ensuring quality time to enjoy the summer. 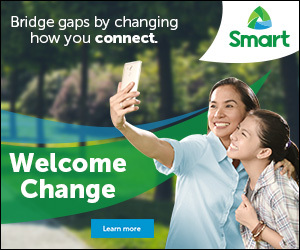 *This is based on Meralco’s test result. The figure indicated is the estimated cost of electricity of the appliance if used continuously for one (1) hour based on specific test conditions.